The complex boasts a variety of super deluxe luxury accommodations and top-notch leisure facilities such as a 45-hole golf course, convention center, water park and ski slopes. 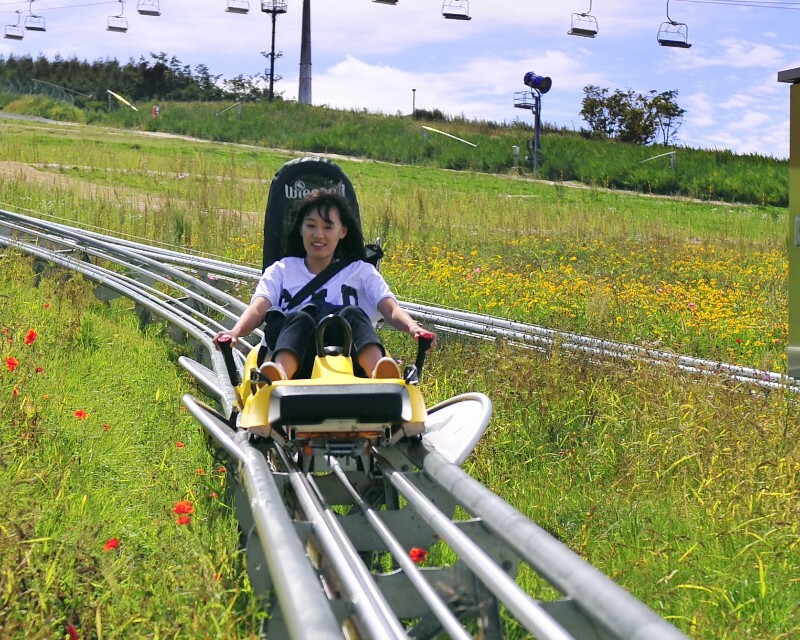 The resort successfully hosted the IBU Biathlon World Cup Pyeongchang in 2008 and boasts excellent ski jump and biathlon facilities, a monorail, cross-country ski slopes, and a large stadium. 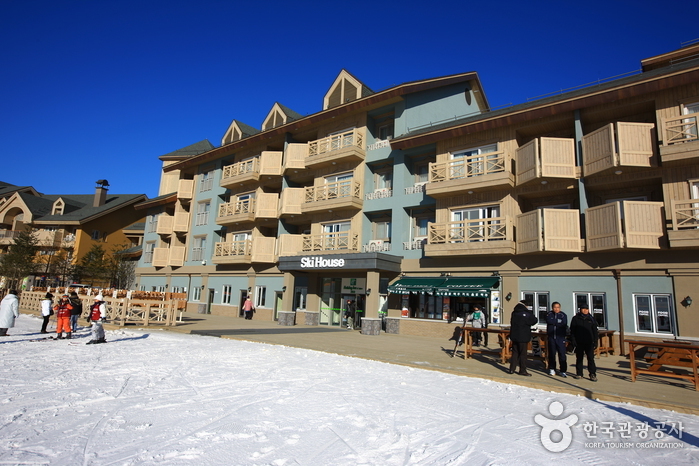 After a hard day out on the slopes or golf course, visitors can head to the sky lounge, ecology learning center, or Retail Village shopping mall. The resort is also adjacent to many other tourist attractions such as Odaesan Mountain, Samyang Sheep Ranch, Korea Botanic Garden, Lee Hyo-Seok Memorial Hall, and Herbnara Farm.